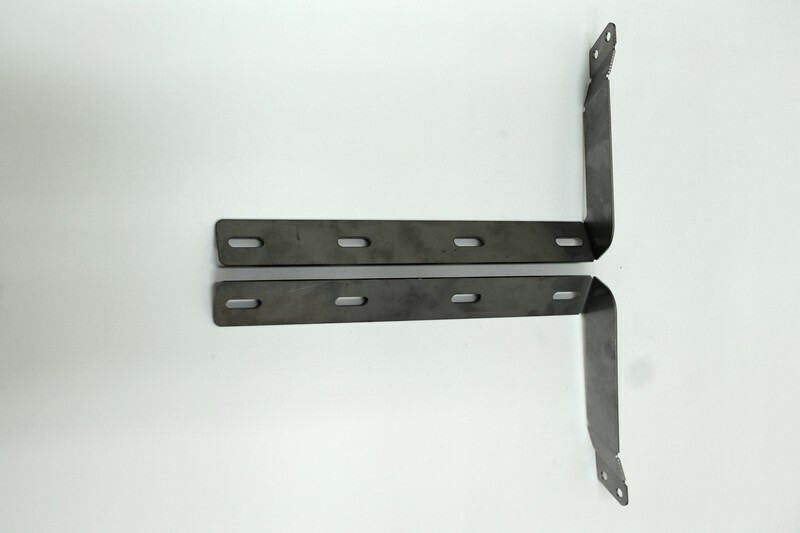 Universal Flaps - Brackets MM9012 - Airhawk Truck Accessories Inc. I simply want to say I am just new to weblog and definitely loved you’re web-site. Likely I’m going to bookmark your website . You definitely come with really good articles. Thanks for sharing with us your webpage. I discovered your blog site on google and verify a number of of your early posts. Continue to maintain up the excellent operate. I simply further up your RSS feed to my MSN News Reader. Searching for forward to studying extra from you afterward! My coder is trying to persuade me to move to .net from PHP. I have always disliked the idea because of the costs. But he’s tryiong none the less. I’ve been using Movable-type on several websites for about a year and am anxious about switching to another platform. I have heard great things about blogengine.net. Is there a way I can import all my wordpress posts into it? Any kind of help would be really appreciated! Greetings from Idaho! I’m bored at work so I decided to check out your website on my iphone during lunch break. I love the information you provide here and can’t wait to take a look when I get home. I’m shocked at how quick your blog loaded on my mobile .. I’m not even using WIFI, just 3G .. Anyways, very good blog! There are actually plenty of details like that to take into consideration. That could be a great point to convey up. I provide the ideas above as normal inspiration however clearly there are questions just like the one you deliver up the place the most important factor will probably be working in sincere good faith. I don?t know if greatest practices have emerged around things like that, however I am positive that your job is clearly identified as a fair game. Each girls and boys feel the impression of only a moment’s pleasure, for the rest of their lives. Thanks for another clarifying website. The best place else could I purchase that type of info designed in such an ideal method? I’ve a project that I’m just now working on, and I’ve been on the glance out for such information. What an awesome way to explain this-now I know evehitryng!